The value of Bitcoin surged above $1,000 on Monday as the digital unit continues a dizzying rise that made it the best-performing currency of 2016. Its value has more than doubled in the last year and it was trading at around $1,024 in afternoon European trading on Monday, after breaking through the $1,000 mark on Sunday. It is now within reach of its historic high of more than $1,200 reached in 2013. 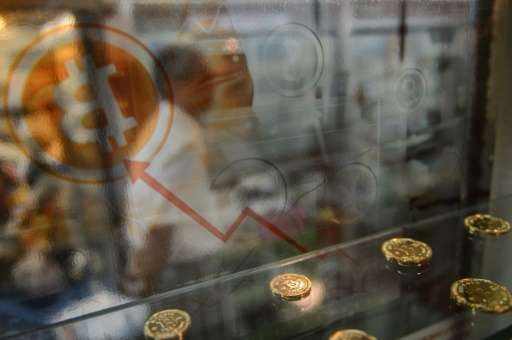 Its value has fluctuated wildly since its creation, with news of a major Bitcoin theft by hackers in August sending its price plummeting by more than 20 percent.